8 Ways to Spring Hygge – Make Spring Cozy! It seems like all you hear about all winter anymore is “hygge.” What’s hygge? Hygge is a Danish concept of living a cozy life, enjoying the simple things, and good food. Think comfy blankets, lots of candles, books, thick wooly socks, and comfort food. 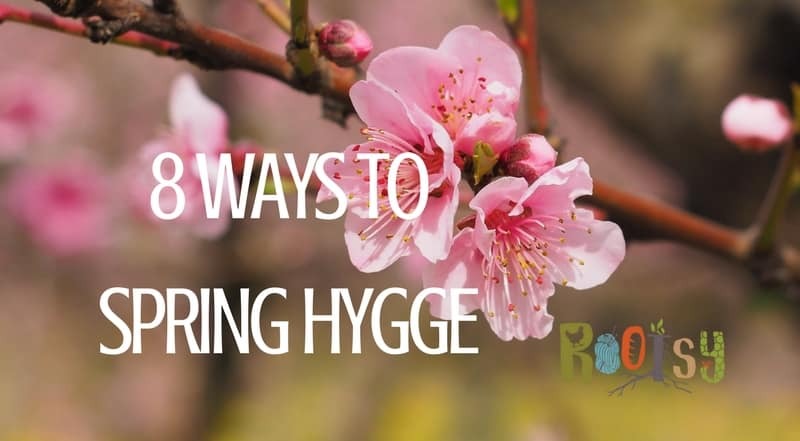 While this is usually a winter concept, check out these 8 Ways to Spring Hygge. Before you run off to tell your friends all about it, make sure you’re pronouncing it right. While it looks a lot like “hi-gee,” this Danish word is actually pronounced “hu-gah.” While you’re at it, this is a great time to do some spring cleaning and give your home a refreshing, cozy feel. Throw open the curtains and shades and let the Spring light in. Clean the windows so the light won’t have to fight winter grime. If you’re really ambitious, change out your curtains. Remove those thick coverings that kept the heat in and change them out for something light and airy. Store-bought flowers are the easiest way to quickly brighten a room. Or you could try growing your own cutting flowers! Decorate with some driftwood, wicker baskets, shells, or beautiful rocks. Another option is forcing blooms off branches. Cut some branches and place them in water. Several options are flowering trees, birch, or willow. This is a great (and free!) way to bring nature right into the middle of your home. 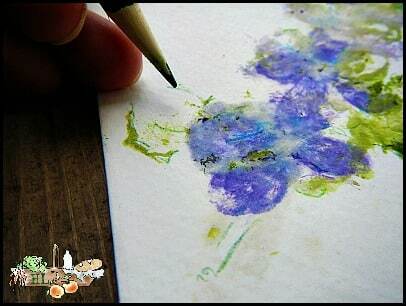 Get the kids involved with some Spring botanical prints! Candles aren’t just for winter hygge. Change out that winter, Christmas-y smells for a few light, clean scents. Think lavender, lemon, vanilla, and such. If you’re finished with your fireplace for the year, clean it out and fill it with candles. You’ll still get the warm glow of a fire without the extra heat. Throw off the winter blues and get outside! Enjoy the warming weather, the sunshine, and the fresh air. Get some friends together and go hiking, fly kites, window shop, go on a picnic, host a BBQ, attend a baseball game, or go on a bike ride. Keep homesteading in mind and go foraging for Spring morel mushrooms. 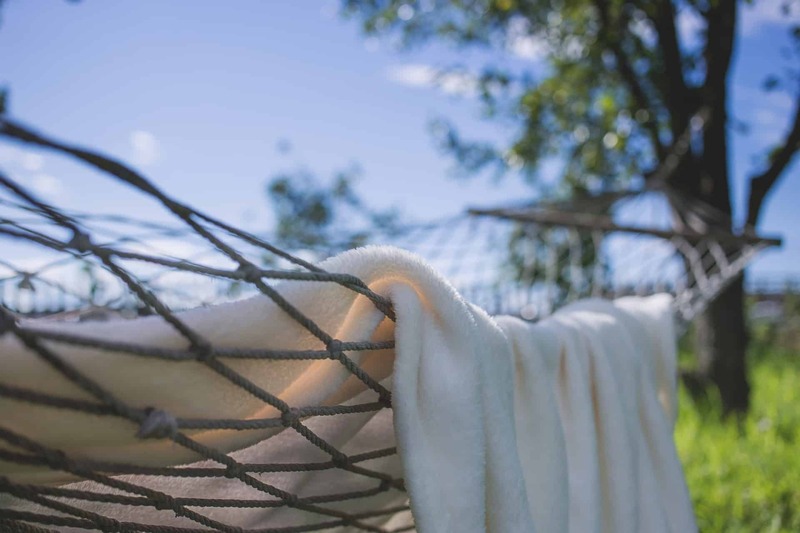 It’s time to hang up the hammock! Fill it with pillows and a couple blankets. Make sure there’s a table close by for a tasty drink. Create the perfect place for working through your spring homestead reading list! Expecting a rainy spring? Find a cozy corner to turn into your reading nook. While you’re cleaning, open up your windows and let the fresh air in. 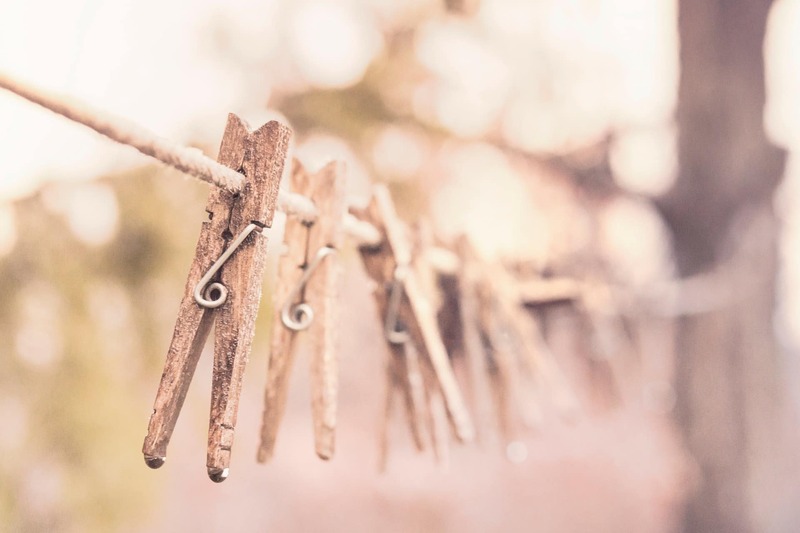 Hang your laundry outside to give it that wonderful smell that only the wind can provide. Air out area rugs outside too after vacuuming. Use natural, homemade cleaning products with amazing essential oils to keep your home healthy and smelling great! And since Spring Hygge is all about comfort and good food, be sure to treat yourself to something tasty when you’re done with cleaning! You can’t talk about Spring hygge without food! Instead of all the heavy, thick, comfort foods of winter, switch up your menu for light Spring treats! 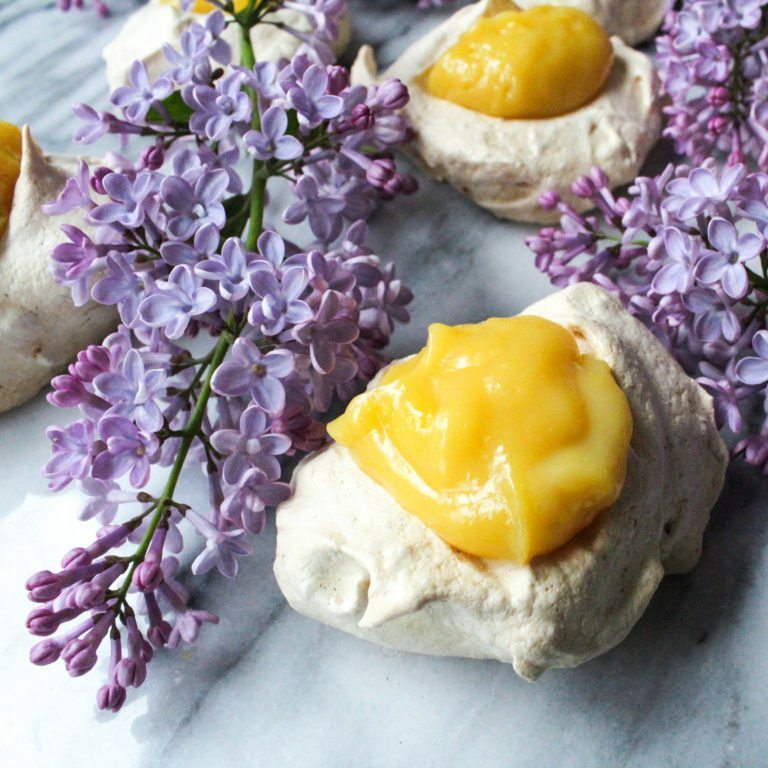 Keep fresh fruit and berries in the kitchen for the whole family to snack on and surprise them after dinner with Lilac Meringues with Lemon Curd! Visit your local Farmer’s Market to see what’s fresh! 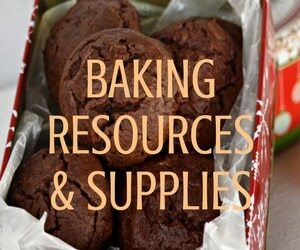 Get the recipe at Nitty Gritty Life! Yum! Store away all your winter wool blankets, heavy quilts, and flannel sheets. Light cotton sheets, thin blankets, and bright colored duvets will make your home scream Spring hygge. Trade out those dark colors and knit throw pillow covers and cover your couch with floral patterns and bright colors. 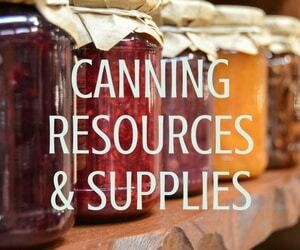 There’s really only two things that scream Spring for homesteaders. The two things that bring such joy and such comfort. The ultimate simple living and celebration of a new season. The two things that you’ll want to talk about to all your friends and encourage them to do the same. The two things that you’ll do, again and again, year after year are Planting seeds and Getting chicks. Getting your hands back in the dirt, planting those little tiny seeds of hope, knowing you’ll be soon harvesting brings such a comfort to every homesteader. Gone are the dark days of winter and only new life is ahead. And who doesn’t love the sound of little chirps in the brooder?!? 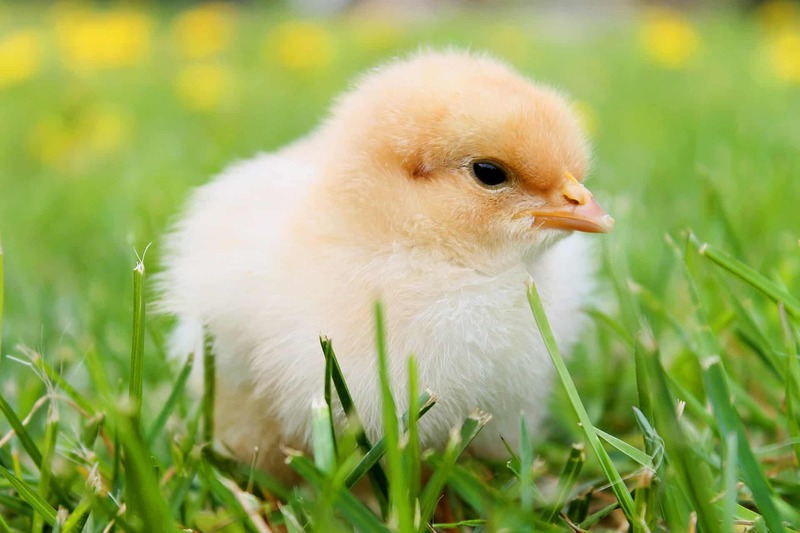 Whether you hatch eggs yourself or buy chicks from the local feed store, you’ll have hours of entertainment watching your new charges racing around their new home. It doesn’t get cozier than soft, downy chicks! Celebrate your Spring Hygge with all the new life it brings! I so much enjoy your articles and emails!